Keep grandma’s memory close by filling your garden with her favorite blooms. Knock Out Roses are best known for their use in landscaping. They are disease resistant and bloom all season long. They come in a variety of colors and styles. David Austin Roses have beautiful blooms and wonderful fragrance. Shrub Roses are relatively easy to grow. They thrive in conditions that hybrid tea roses don’t like. They tolerate colder weather and grow in various climates. Shrub roses require little maintenance and are naturally disease resistant. They rebloom from summer into the fall. Shrub roses are perfect for borders and climbers. 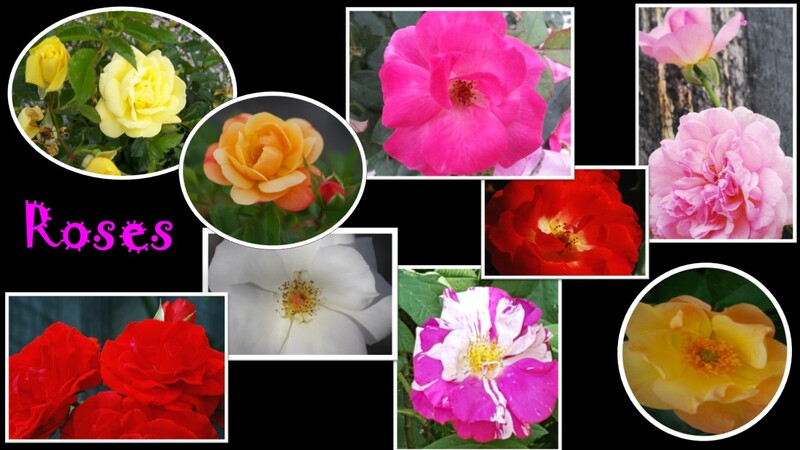 Here you'll find a selection of beautiful roses, which are suitable for planting in your garden. We have lots of varieties, and there's plenty of colors to choose from. So, we're bound to have the right roses for you. Want to add even more color to your garden? 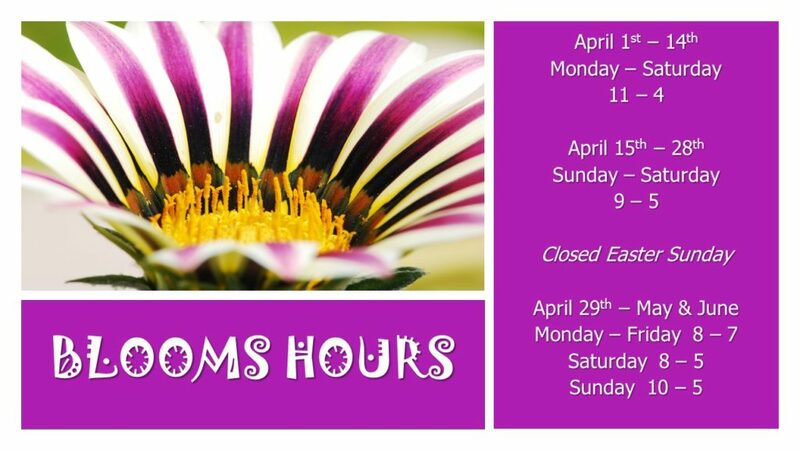 Take a look at our bedding plants, perennials, and climbers too.